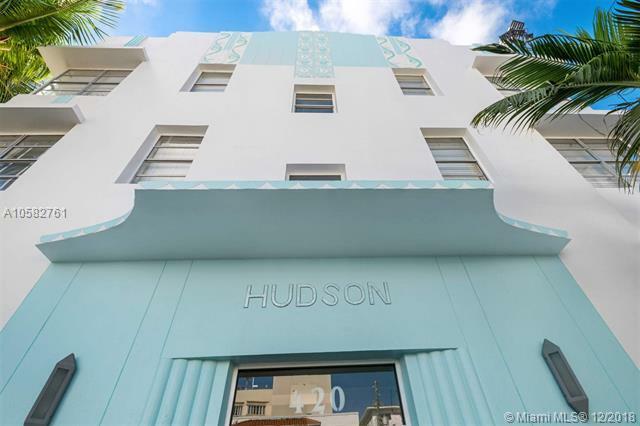 The Hudson a genuine Art Deco masterpiece that legally allows daily rentals for Airbnb VRBO etc ! 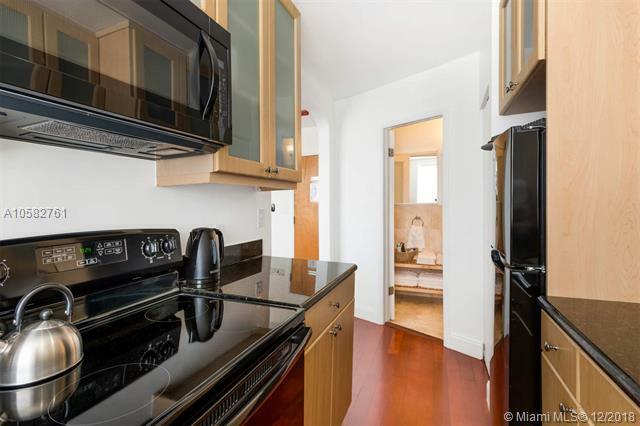 Buy a piece of the architecture that made South Beach famous while you earn great income in this totally renovated condo and building. The unit is a spacious studio with full kitchen and luxurious bathroom , fully equipped for everything a guest could want and with great reviews from past visitors. 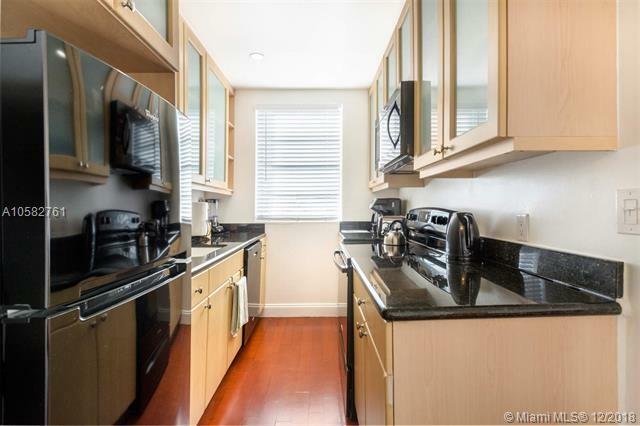 Just 1.5 blocks to Lincoln Road and 2.5 blocks to the ocean ! 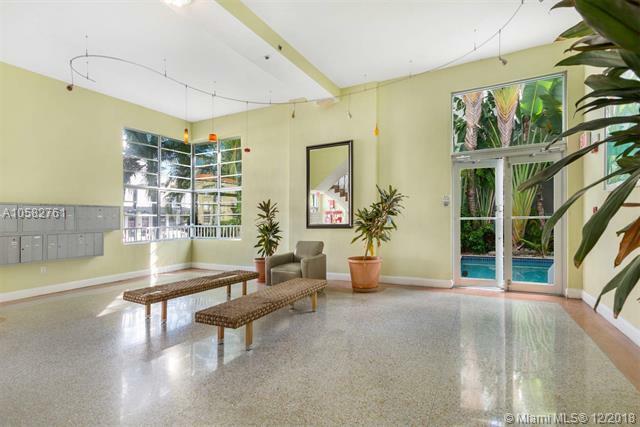 You could not dream a better location and old world charm to enjoy the best of South Beach.